In our modern world there is much of the past that has been obscured. Looking through the lens of time, especially when you have to peer through the film of the Victorian era, the ways of the past get hazy, sometimes completely lost. We lose knowledge and understanding of ways of life, of work, of dress, of speech. This is why we can never truly be 100% historically accurate. We tend to apply our own knowledge and understanding to things in the past. We call these "reenactorisms." 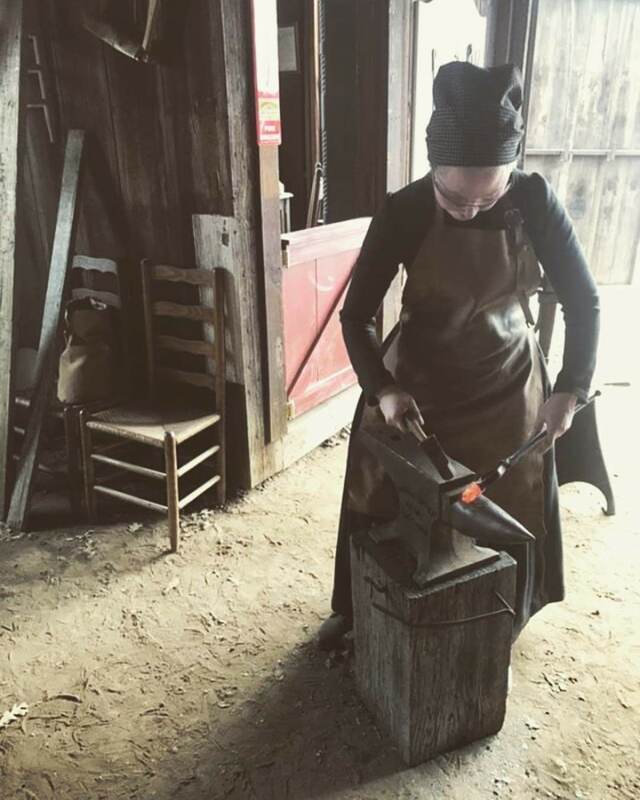 Reenactorisms start nobody's-quite-sure-where-or-when and persist doggedly, sometimes for generations. One such reenactorism is the ubiquitous term "en fourreau." It's used to describe a pleated back English gown or night gown wherein the back pleats are cut in one with the skirt. The term "fourreau" is an 18th century French term relating to dress, but doesn't appear to relate to the back pleats of a gown. The Complete Vocabulary in English and French, and in French and English..." 1785. In its simplest translation, fourreau is a frock. (It also relates to an envelope, sheath, as a scabbard, but also of a, um, horsey bits). 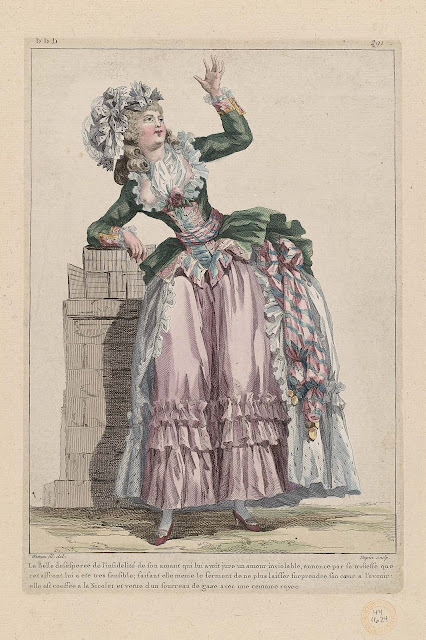 The fourreau describes children's dress, but in the 1780s is seen in description of women's fashionable dress as well. ..." a simple Foureau d'Agnes, Amadis sleeves"
"A Foureau gown with a single tail (train), the sleeves rolled up." "Fourreau gown, the sleeves rolled up, the edges of the dress turned in front with braids and buttons..."
"...wearing a gauze fourreau with a striped belt..."
"...she is dressed in a caraco and taffeta fourreau..."
"A Levite gown with a foureau bodice/waistcoat..."
It's such a shame we can't see what Lady's Magazine was really describing! 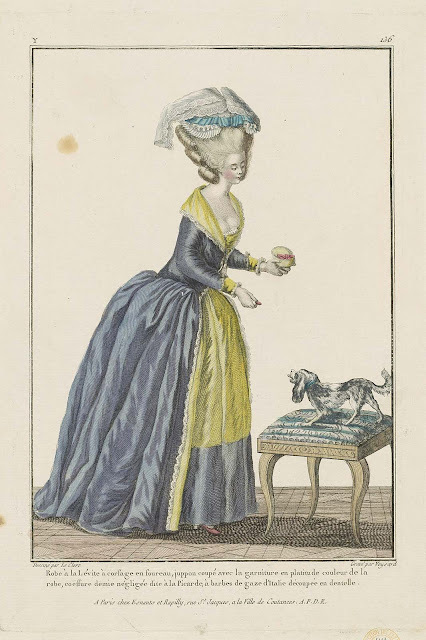 *Cassidy Percoco has also translated and listed more fashion plates from various sources mentioning "fourreau" and its derivatives on her blog A Most Beguiling Accomplishment. 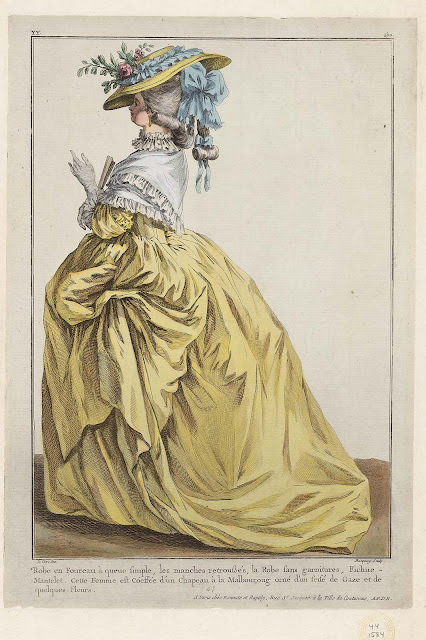 You'll see there are even more descriptions and plates that confuse the meaning of "fourreau," for instance, a child's gown described as a fourreau but with no back fastening and a supporting description that it fastened in front (1780); also a Levantine gown (1779) described as having a pleated back, but with no image of the back to illustrate how. Just to confuse you, the pink gown is described as a fourreau. 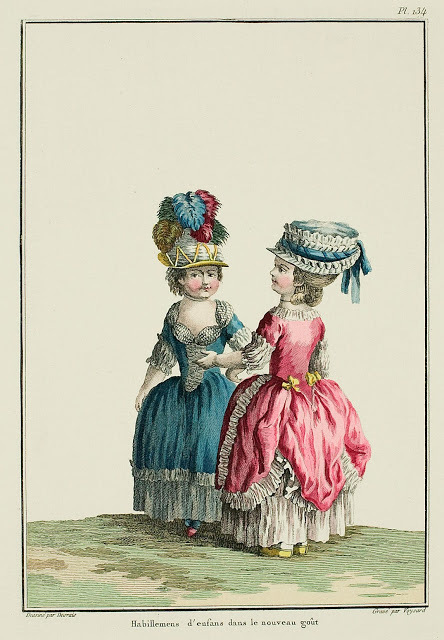 Gallerie des Modes, 1780. (not the description written on this plate, but the description in text describing this plate - you can find this on Cassidy's blog (at link). As you can see just through observation, none of these garments gives us a conclusive definition of what a [un] Fourreau gown or en fourreau part of a costume is. As with so many 18th century things, especially in the 1780s, it's all over the place. I have yet to find a definitive primary source identifying "fourreau" or "en fourreau." as a pleated-back English gown or Night gown (but if you have, please let me know in the comments!). There are secondary sources aplenty, though. Janet Arnold labels a gown from The Gallery of English Costume as both a polonaise and "cut en fourreau," but does not list references. Costume Close-up tags the 1770-85 gown with the term, "This style is called en fourreau, or the English back," with no citation. 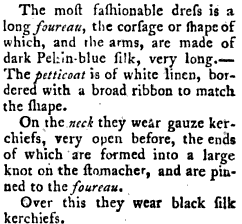 Grandaddy C. Willett Cunnington repeatedly describes and assigns the label to illustrations in Handbook of English Costume in the Eighteenth Century, but not a single primary quotation in his book actually uses the term to clearly describe the back pleats of an English gown. It remains a mystery where Cunnington got this definition. Norah Waugh indexes "fourreau" as a tie-back gown in the late 16th century and later in the late 19th century. Waugh does not assign the term to any of the 18th century pleated-back gowns in The Cut of Women's Clothes. 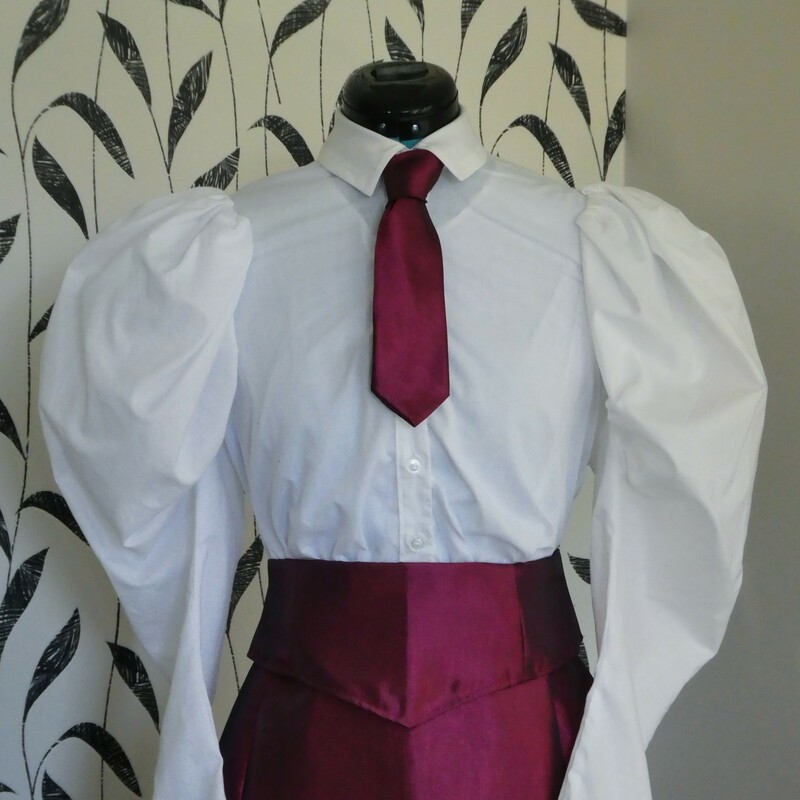 Interestingly, Cunnington consistently uses the term "corsage en fourreau" to describe the back pleats. This term appears in the Gallerie des Modes fashion plate depicting the Levite gown (above). 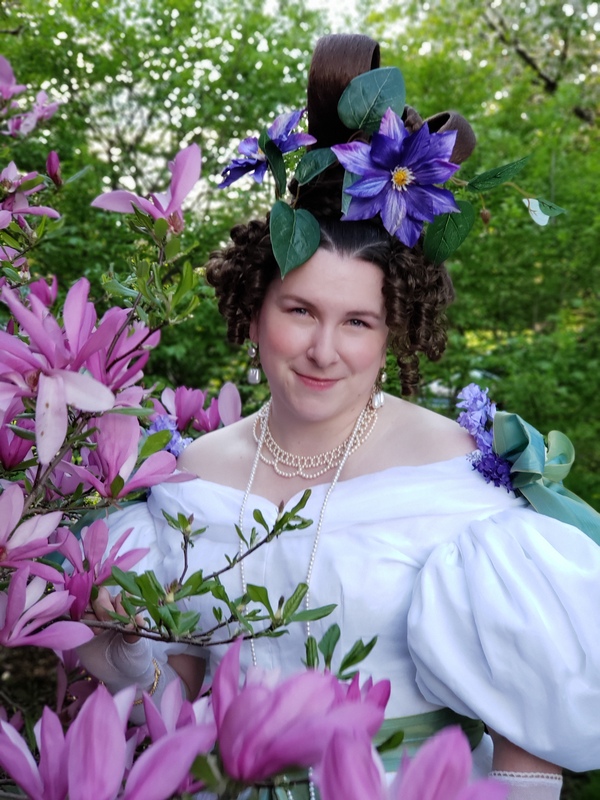 Norah Waugh and Abby Cox both cite primary evidence defining "corsage" as a soft, un-boned bodice, commonly worn beneath fly-front gowns like the Polonaise, Levite, and Turque. 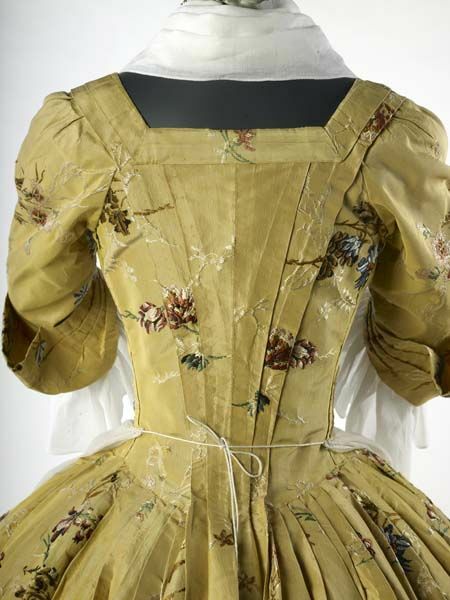 A corsage en fourreau is more likely to be a back-closing, close-fitting bodice based on the child's garment and worn by fashionable ladies in the third quarter of the 18th century. As for the rest, it's quite inconclusive. It's one of those wibbly-wobbly-18th-century-timey-wimey-fashion things. So, my friends, how do you think this misuse of the term arose? Have you seen any primary evidence linking pleated back English gowns with this French word? Can we stop calling them en fourreau gowns now? Patterns of Fashion 1: Englishwomen's Dresses and Their Construction c. 1660-1860. It is well-known now that the Polonaise is its own specific garment - in fact, Norah Waugh in Cut of Women's Clothes, 1968, states this clearly, contradicting her contemporary Janet Arnold. Without citations in Arnold it's very difficult to substantiate her label of "en fourreau" as well. Cunnington, C. Willett & Phillis Cunnington, Handbook of English Costume in the Eighteenth Century. 1964. Great Britain. pgs 114, 121, 125, 274, 276. Waugh, Norah. The Cut of Women's Clothes: 1600 - 1930. 1968. New York. The "queue" is the lower part of the "skirt"part. In 17-18th c. French language, it was used to refer to the train. The consistent use of "en fourreau" by fashion historians isn't a myth, it's a modern, useful, agreed-upon reality. That Arnold and Waugh never back your assumption that it's a historic phrase is a feature, not a bug. They use the term, explain what they mean either in description or by diagram and move on. And Arnold, specifically writes "cut en fourreau" a phrase that never turns up in the 18th century literature at all. 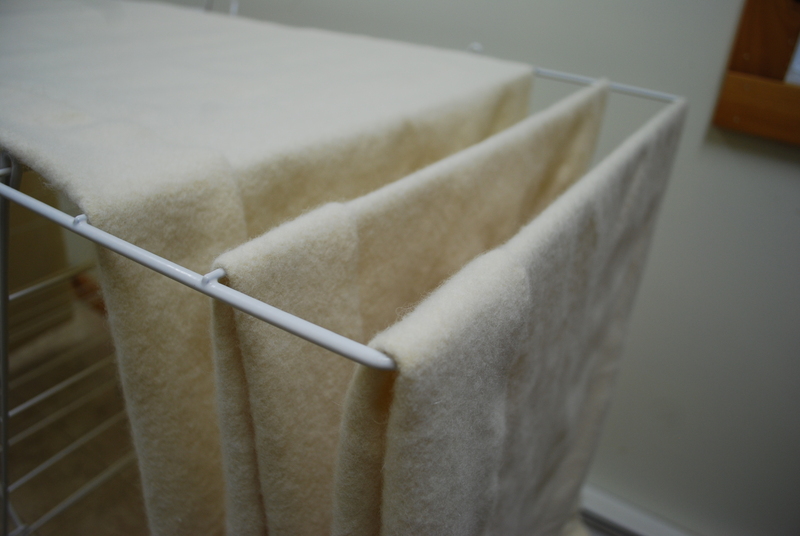 Actually, Waugh doesn't use the term "en fourreau" to describe the back pleats of an English gown. If "en fourreau" were purely a modern term there would be no problem with it because it doesn't describe anything else, but the fact that "fourreau," "un fourreau," and "en fourreau" ARE used in primary fashion plates and writings to illustrate and describe other garments makes the modern use problematic. It obscures and confuses what fourreaux actually were, an area that obviously needs more research. 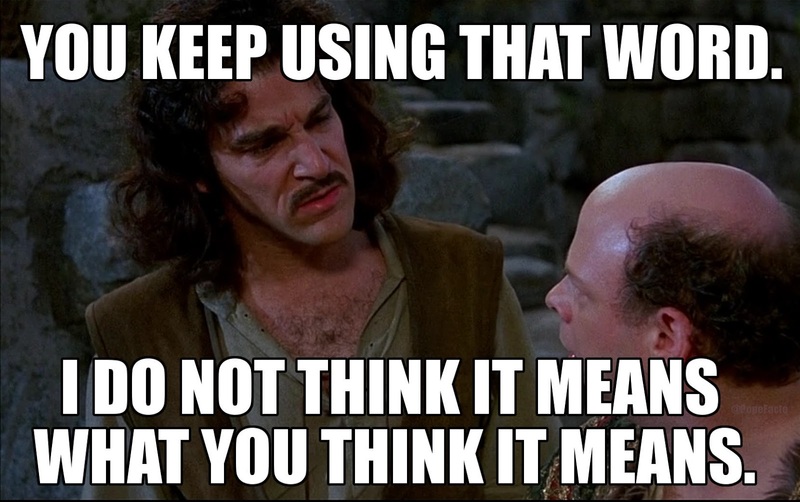 You wouldn't call a Robe a la Francaise and Italian gown, so why would you insist on calling a Robe a la Anglaise a Fourreau or "en Fourreau" when it's clearly an entirely different garment(s)? I'll probably regret diving in here, but I believe it sort of means "covering", and we may be mistaking a modifier for a noun. For example, I believe the Ladies Waldegrave (as infants) are wearing fourreau, in the sense of a sheath, covering, apron, pinafore in this portrait: https://commons.wikimedia.org/wiki/File:The_Ladies_Waldegrave.jpg You can see it's a sheer but trimmed linen worn over a bright pink taffeta, which has been used to decorate their caps. Going back into the other examples in the post, you can (in almost all of them) see where it could mean a covering of some sort - a fichu that covers, an apron, an overgown, etc. I can agree with that! The plot thickens! Adding my two cents, a "robe fourreau" is still a thing in French fashion. It's a bodycon dress. Maybe the "close to the body" idea that still exist today is what they had in mind. 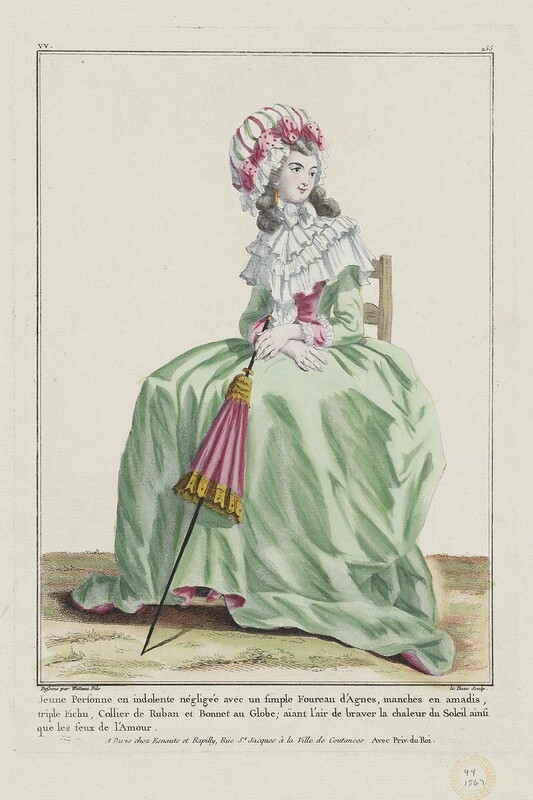 And a fourreau dress is opposing the robe à la française and its free pleats at the back. So fourreau might equal robe à l'anglaise. 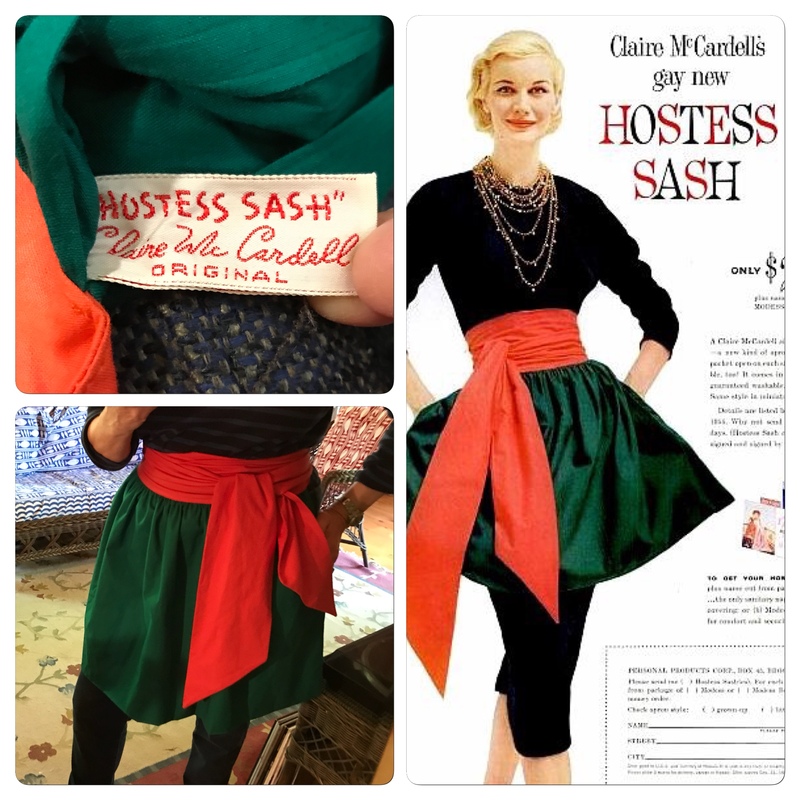 I agree that it's a "close fitting garment," but there are still no primary references linking the pleated back technique (stitched-down) with the term "en fourreau." There are primary references using the term for lots of other things, all sorts of things. I agree with you that it's probably a very general term. It can't equal just one type of gown (robe a l'anglaise) if it equals many other types of gowns too. Period dictionaries I've checked consistently translate "robe" to "gown", and "fourreau" to "frock". I'm curious about what the difference between a gown and a frock is, in an 18th century context? "Nouvelle grammaire angloise" by Jean-Baptiste-René Robinet (1767) has "A frock for a woman, or child" translated to "un fourreau", which is the earliest mention of a woman's fourreau I've seen so far. As a child's garment, it's in dictionaries at least back to 1680. 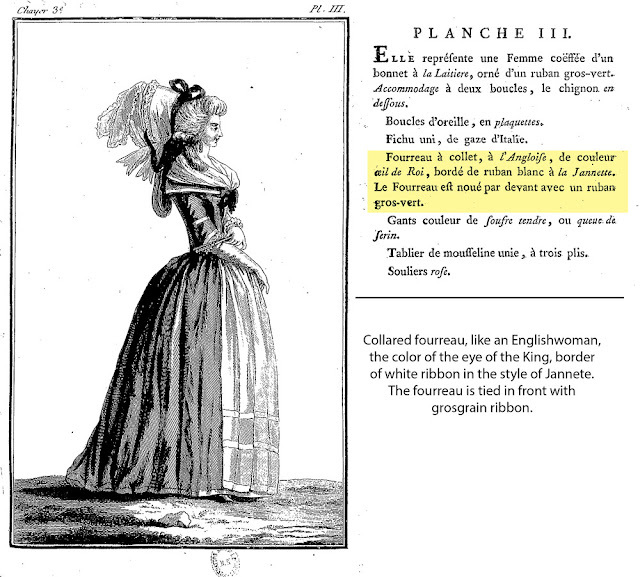 The Couturiere entry in Panckoucke's "Encyclopédie méthodique" (volume 1, page 224, 1785) describes the back-closing "fausse-robe" worn by young girls, and goes on to say that the "fourreau" differs only in that it is the same length all around, without a trailing train. Summing it up, an early fourreau for women probably was a frock rather than a gown (whatever the difference is), had a closed skirt (also suggested by Cassidy's 2013 research), and no train!? 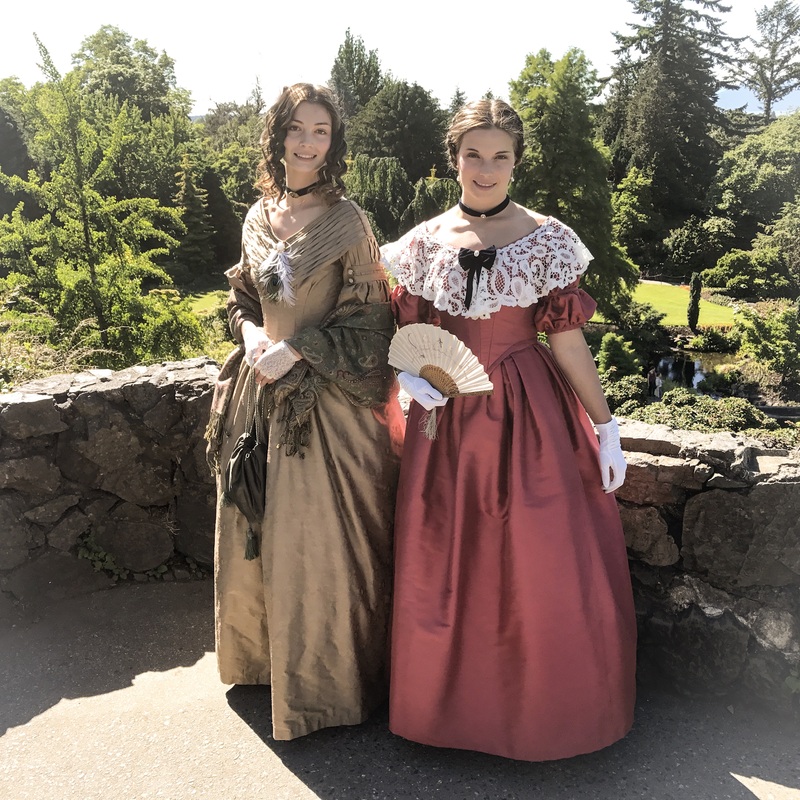 One thing to note about the use of the word "robe"...It almost always (in the 18th century, at least) refers to a long garment worn with the front open, with a stomacher and petticoat completing the outfit. The couture courtesan has studied terminology for earlier centuries in depth, but for the 1700's this term is consistent, and women's clothing for the middle and upper classes is also consistent in being practically always an open gown. 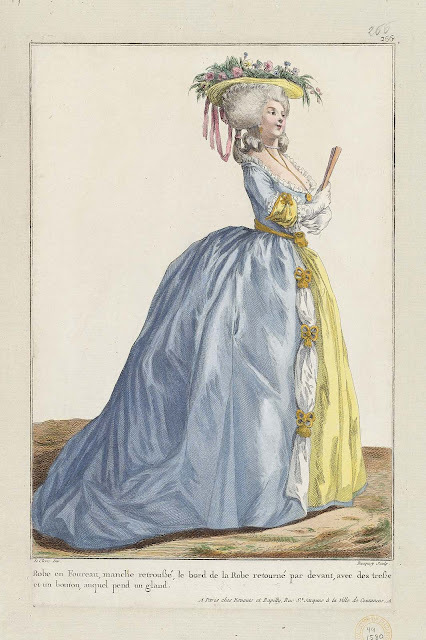 (i'm not going to address shortgowns here) There are Spanish and Italian portraits of bodice and skirt but no open overskirt, often labelled (by later authors) as robe de cour, but in most English and French plates of r.d.c., they all seem to have an open overskirt (often two, plus petti!). Even children were dressed in the height of adult fashion for formal events; since "fausse" translates as "false" (at least now) we can guess the back-closing fausse-robe for children was the easiest way to dress a child formally without having to deal with multiple garments that a young child would quickly remove, and even an older (8-10 yrs?) 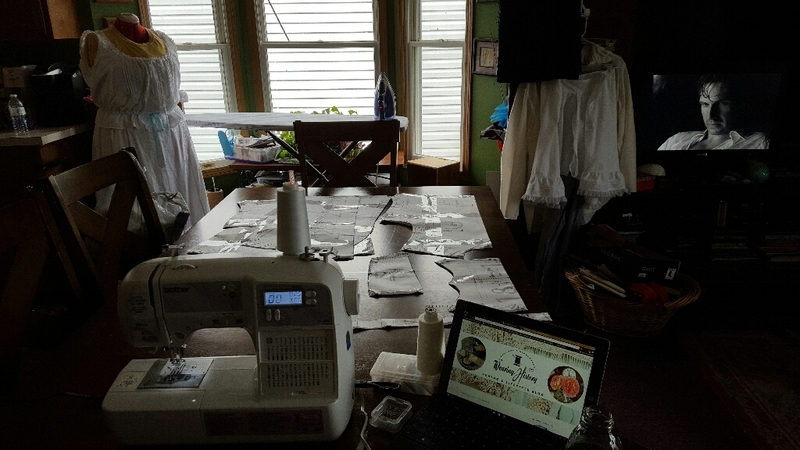 girl might have issues with (I'm thinking sewn-on stomacher and petticoat, with a laced bodice back and open placket). The fourreau/frock term does truly seem to mean the casual (ergo train-free) children's style garments. I think it's an example of how words are adopted in the fashion industry and then misused by those who don't understand the original context. 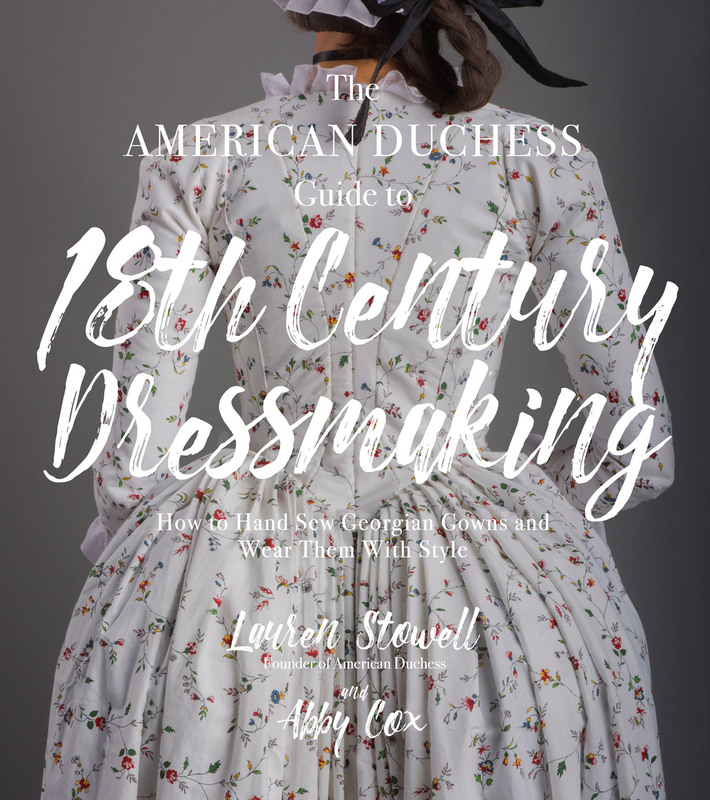 "Fourreau" (as shown above and in AD's book) is documented as referring to children's dresses earlier than it's seen in fashion plates for women's clothes, and children were dressed in one-piece dresses for every-day, as opposed to open robes with a visible petticoat. 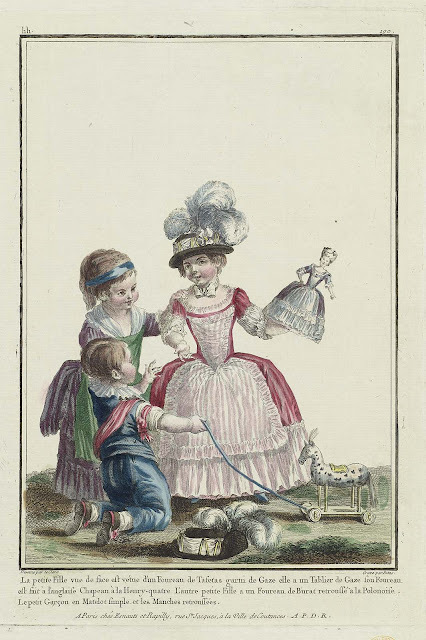 In the top children's 1780 fashion plate, the girl holding the doll up is wearing an all-in-one frock with an apron that meets the top of the skirt's ruffle, creating an illusion of an open robe; in the last plate, the pink fourreau is showing the back, so the caption would need to clarify what the front was like. 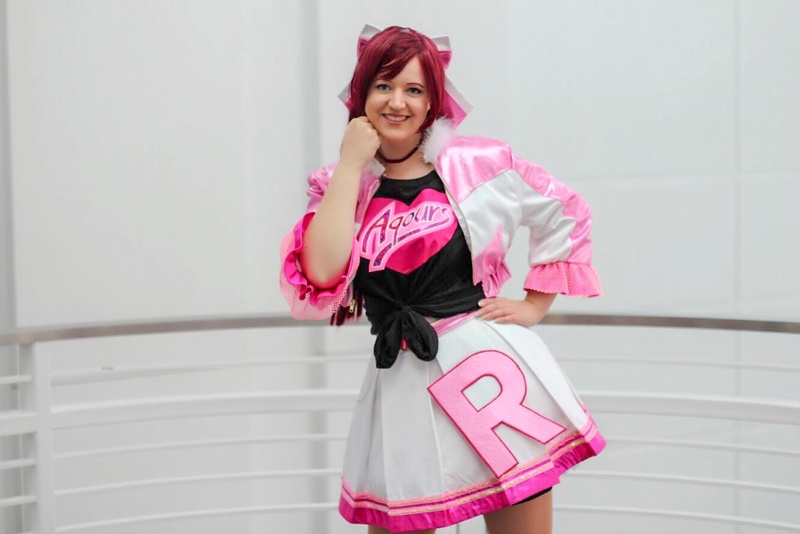 Just as the word "babydoll" in women's clothes used to mean specifically tops or mini-dresses that looked like you were wearing a Victorian christening gown, now it refers to anything with the same general silhouette, such as "t-shirts" that have cap-sleeves and a shaped body. 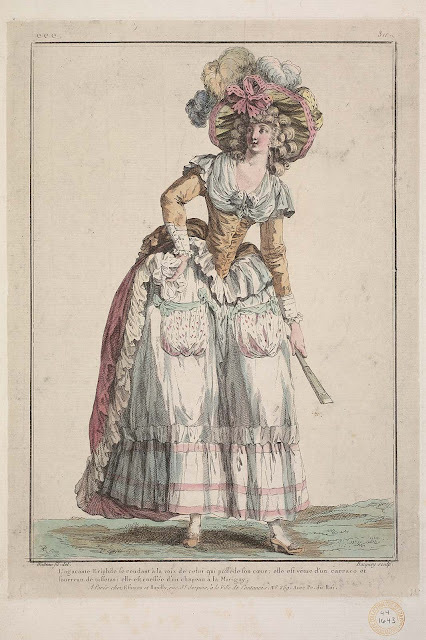 It appears that the earliest examples of women's "fourreau" styles were all-in-one dresses or "frocks", but as the term gained popularity, it was misused by those less savvy, such as the 1784-6 plates showing open skirts over petticoats (some with a jacket thrown over the whole thing). Some (non-French speaking?) designers might have only noticed the closed front edges of the fourreau styles, and decided that was the only criterion, which would explain the 1779 Levite plate...although, since we only see the complete outfit, we can't tell if the Levite robe is actually being worn over a separate dress with its own sleeves? Another current example of language mutating: there's a growing trend right now to call machine-made bobbin-lace "crochet"...ugh! And the irony is, many crocheted lace patterns were designed to imitate bobbin-lace. Yes, I agree! It's all over the place and for reasons we'll never know - as you say, different designers or illustrators or magazines interpreting the term in different ways. Love all these very in depth comments, but coming at it from a language history point of view, how about the fact that there is a word in farming called a 'furrow' which relates to a channel ploughed in a field, looking not too dissimilar to a pleat in the fabric, a row of which at the back of a dress may have looked a bit like a field of nice neat ploughed lines. I could imagine someone asking for the new style pleats and trying to describe it to their dressmaker, said they were like furrows. Dressmaker understands, makes the dress, then wants to sell the same fashion to other customers wanting the latest style. Well, we can't go naming things after farming techniques, let's make it into a French word, fourreau, especially if people already know the term, they'll jump on that straight away. We are trying to find the French derivation for the word, and all along it was a pretentious English Dressmaker! Just a thought! Us English have a history taking existing words and bending them to our will! That's an interesting theory, but a pretty big stretch. The word is French - it's found in French/English dictionaries back into the late 17th century. It translates to a lot of different things - an envelope, a sheath, a scabbard, a frock. It's well known that much of the English language is derived from ancient French (Normans, yo), not usually the other way around. Interestingly, etymology of both "furrow" in English and "fourreau" in French show the words deriving from proto-German and Dutch, but with divergent meanings way way way back before the 18th century. I'm going to put my two cent as a French person, if I may. From what I can see, the "en fourreau" term is applied to something that we would call a robe a l'Anglaise nowadays. So, here's my frog theory: The previous fashion was all about robe a la Française, right? Which, don't mistake it, was a point of national pride. And yes, if the back pleats of a Française were sewed up to follow fashion evolution closer to the body, the term "en fourreau" would be quite apt. 1- The "en fourreau" applies to remastered Françaises that have been modified to follow latest fashion. Or the brief period when gowns evolved from the Française to the Anglaise, and women kept the pleats for a while (just in case). 2-The French and the English went to war at the drop of a hat, at the time. So, fashion does what fashion does, but calling it a "robe a l'Anglaise" may have been a bit hard on French sensibilities and wounded pride. Dont underestimate that: If the English hadn't trounced us regularly on the continent, the French wouldn't have helped the American insurgents. We basically did it to annoy the Brits. So, une robe en fourreau may have been the French, politically correct at the time name for an Anglaise. Before we made peace (for about 5 mins) and Anglomania caught up. 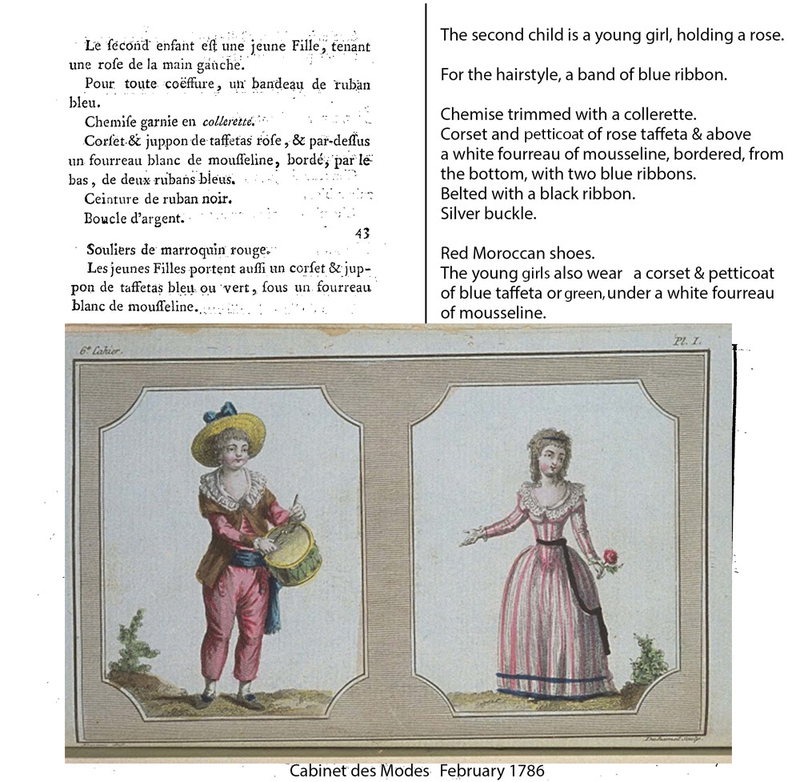 The term en fourreau come from a type of child's dress that is explictely described in Garsault' "Art du tailleur" (p 47) as being made of one piece and being given form by way of pleatings.